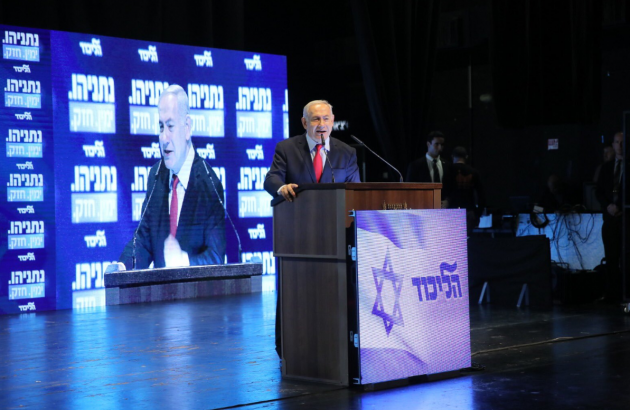 Likud Party Chairman and Prime Minister, Benjamin Netanyahu addresses a crowd in Beer-Sheva, 7 March. Image from Twitter. 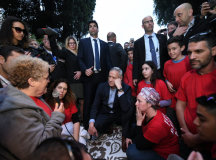 Rachel Broyde credits Netanyahu’s leadership with Israel’s strong economic, military and diplomatic situation and argues that as a seasoned leader, he is the best candidate to keep Israel strong and stable in the years ahead. On Tuesday, I will be voting for Prime Minister Netanyahu. This is not a secret – I handle the English and Immigrant Outreach for the Likud campaign, planning events in English, French, and Spanish throughout the country. 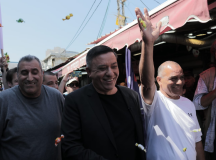 The campaign has been a unique opportunity for me, providing the opportunity to meet potential voters throughout Israel and explain why I support the Prime Minister. 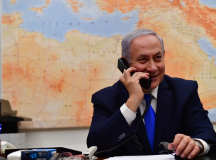 It’s not because the country is perfect but rather because Prime Minister Netanyahu has made Israel unprecedentedly strong and immensely stable. Over the last decade, while much of the world has faced economic or military (or both) turmoil, Israel’s GDP jumped by over 40 percent, its military is now ranked 8th globally, and the quality of life in Israel has risen by 55 percent. Our founding fathers dreamed of the Israel we see today: An Israel with unprecedented diplomatic relations, an unemployment rate lower than 4 percent, and a booming economy. But for me, it’s more than that. Prime Minister Netanyahu is a seasoned leader, who remains undeterred in protecting Israel’s interests around the globe. He was one of the first people to talk about the Iranian threat, utilizing every channel he could, sometimes even at very high costs. When former US President Barack Obama began advocating for the dangerous Iran deal and promised it would make us safer, Netanyahu stood up for Israel’s needs, working tirelessly to convince Congress and subsequently President Trump to revoke the Iran deal and impose the toughest sanctions against Iran. I want a leader who isn’t afraid to put Israel’s needs on the table. 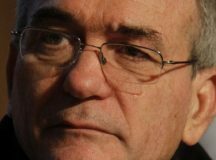 Israel is experiencing historical diplomatic relations with the United States, Russia, India and China, as well as moderate Arab States, and other European, African and South American countries. We witnessed historic visits by world leaders to Israel, including to our holiest sites, and by visits by Netanyahu to China, Oman, and Brazil. These diplomatic ties aren’t just good press. 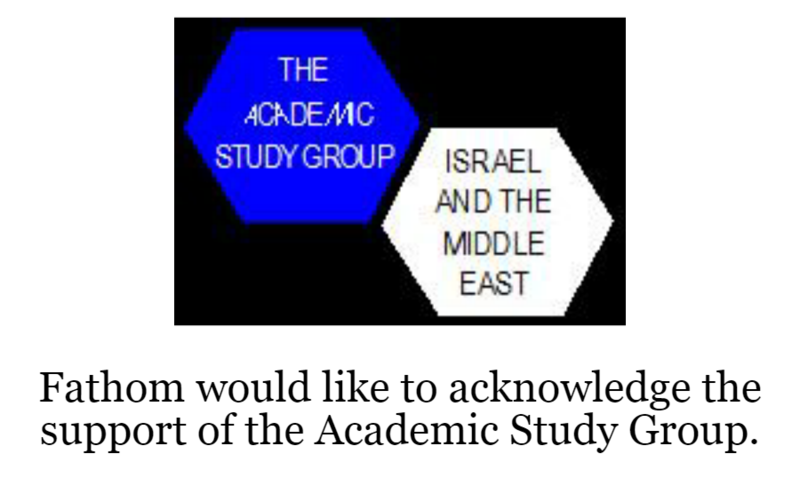 Rather, they result in military, diplomatic and economic developments such as the relocation of embassies and diplomatic offices to our united capital Jerusalem and bilateral economic cooperation agreements with dozens of countries. 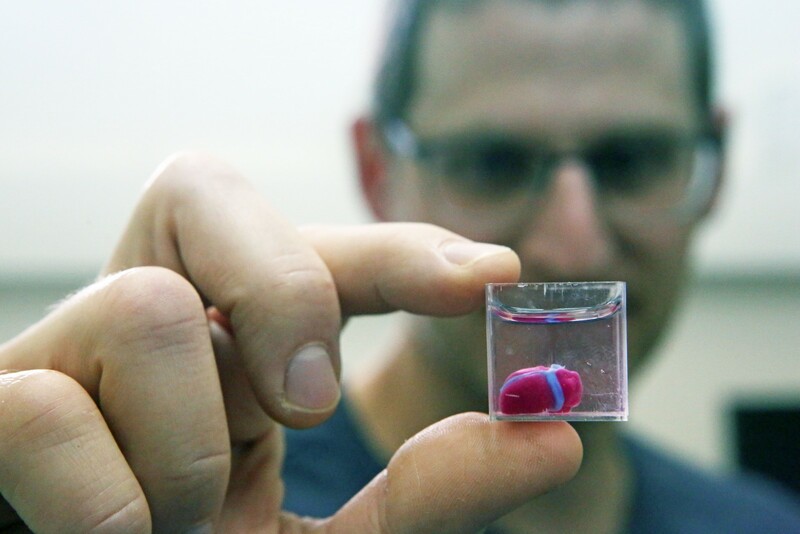 These accomplishments are all the product of Prime Minister Netanyahu’s hard work. Unfortunately, our Middle Eastern neighbours haven’t been as lucky with the so-called Arab Spring resulting in the Syrian Civil War which brought Iran to Israel’s border. Israel’s handling of Iran was probably one of Bibi’s best military decisions. Not only did Israel expose Iran’s nuclear archive, causing US President Trump to roll back the Iran deal and effectively destroy Iran’s economy, but the government has also successfully prevented a war with Iran in Syria. The IDF has destroyed Iran’s military infrastructure on the Syrian border, eliminated Hezbollah’s terror tunnels without putting a single soldier on the ground and worked with Russia to prevent Iran from setting up camp on our borders. Israel’s special relationship with Russia is integral to the country’s security against Iran, and I trust Prime Minister Netanyahu to ensure the bonds remain strong. However, Israel can never take anything for granted. Military and diplomatic accomplishments can be undone in a blink of eye if the keys are handed to the wrong driver. If I have learned anything in the last decade it’s that while stability can take years to cultivate, it can be undone in a heartbeat. In the ever-changing geostrategic and economic realities, it is important to look at the past ten years and ask ourselves: Are we progressing with a seasoned world leader like Prime Minister Netanyahu, or will we be moving backwards with inexperienced politicians who may bankrupt the country and cause military or diplomatic crises? Under Netanyahu, Israel advanced in all areas. We have had the quietest decade Israel’s security has ever experienced, diplomatic situation is better than ever, and our economy has experienced tremendous growth – with rising wages and unprecedented low unemployment, despite the global 2008 economic crash. I am voting for Prime Minister Netanyahu because of his accomplishments, because we are stronger with him than without, and because I’m not prepared to risk our future.